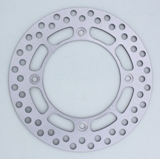 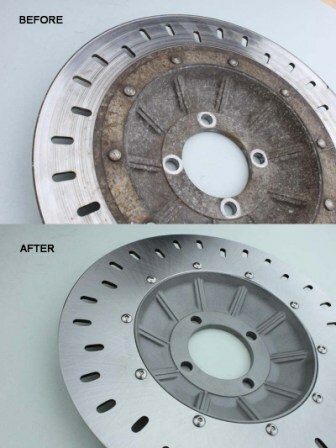 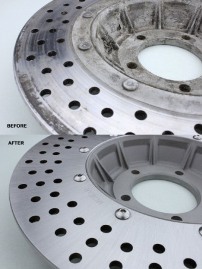 Stainless Steel Performance Braking is what you can expect from Metal Gear brake discs � every time. 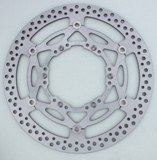 Specially designed to OEM standards to incorporate the �structural support� that OEM discs offer wheel hubs on modern bikes. 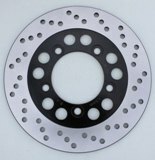 The �W� disc design offers you the look without compromising on brake performance whether it is in sand, dirt, wet weather or bush. 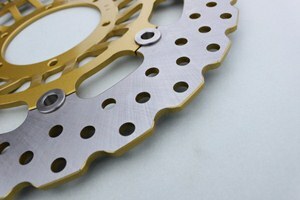 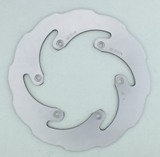 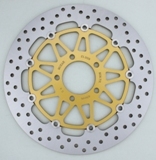 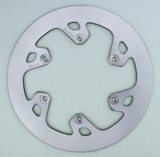 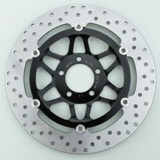 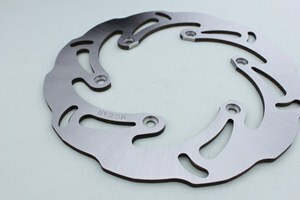 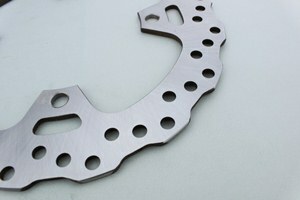 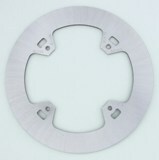 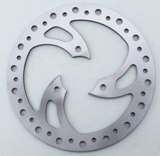 Disc centres are manufactured in steel or alloy.